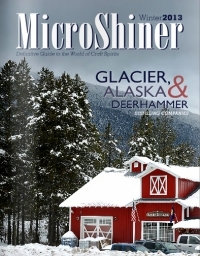 Copper Mountain Band is featured in the latest issue of MicroShiner magazine in a great article called "Drinking Music"! Brooks Johnson of the Missoula Independent interviews Jacque Jolene from Copper Mountain Band about the bands humble Montana beginnings and their bright future before they play this weekend at the Sunrise Saloon in Missoula. 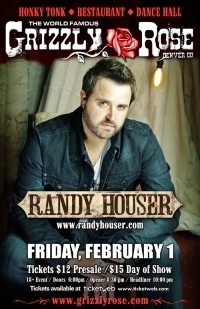 "Opening for Randy Houser this Friday at the Grizzly Rose in Denver Colorado, gonna be a great concert!" CMB will be playing the Grizzly Rose from Tuesday, January 29th - February 3rd 2013. The Grizzly Rose is recognized by the Country Music Association, as one of the Top Clubs in the country. They offer great concerts by some of the Nations top recording artists. CMB looks forward to seeing you all there.